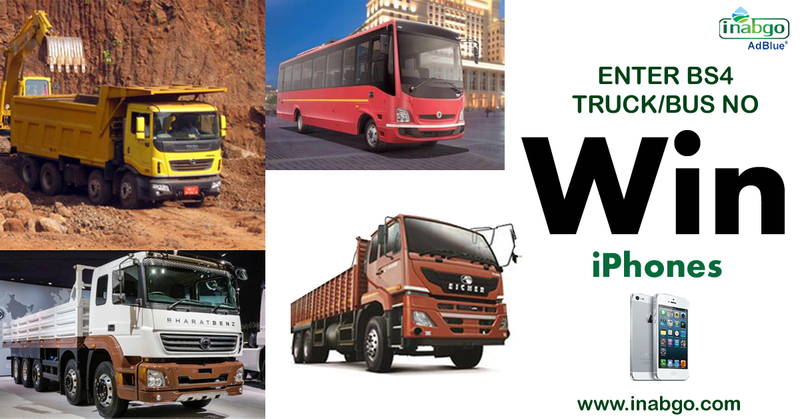 Provide us with Name, Phone no &Truck/Bus no of BS IV Truck/Bus owner/driver.The more numbers you provide ,the more chance you have at winning. CLICK ON GET OFFER NOW. 3. The iPhone image is only for representational purposes, the actual prize color may change.